Some of us have naturally dry, flaky, thinner skin; others have skin that is dehydrated, itchy, and fragile. Dry and dehydrated skin can easily develop a sallow tone, fine lines and wrinkles, as it is more prone to aging and irritation. When our skin’s natural moisture barrier is hydrated and healthy, it protects us from potential harmful elements, like indoor heating, cold weather and too much sun. Otherwise, it can lead to severely dry, dehydrated, irritated, and potentially sensitive skin. Strengthen, hydrate, and soothe your skin with DermaSweep’s 3-in-1 combination of bristle tip and vacuum powered exfoliation and oxygen driven circulation, following by proprietary scientifically proven infusions for optimal skin health. By removing the dead skin, the soothing, replenishing SkinFusions will penetrate deeper into the epidermal layers, increasing the hydration factor. The end result is a replenished, resilient, more beautiful you! Ready, set, glow! Transform skin from dull, dry and dehydrated skin to tighter looking, hydrated, plumper, smoother, radiant skin in an instant! Red Carpet Ready is a proprietary formulation combined with ingredients that will take hydration to the next level. Specifically formulated ingredients help drive the hydrating agents deeper into the skin, making them instantly more effective. It’s the perfect SkinFusion for the day of an event to get your skin red carpet ready! Now all that you need is the red carpet. Superficial to light peel. Make dull, sallow, sensitive or rough skin, fresh, balanced and supple with the Refresh PeelFusion. The unique infusion combines hydrating humectants and skin clarifying alpha-hydroxy and beta-hydroxy acids along with Trichlorecetic Acid (TCA) to give even the driest, sensitive skin a polished perfected peel. 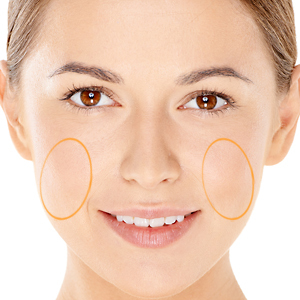 By utilizing the DermaSweep for infusing, the PeelFusion gets pushed deeper into the skin making it more comfortable as well as decreasing “social downtime”. The “social downtime” with our PeelFusions is usually just dry, flaky skin that will doesn’t actually peel due to removing the dead skin prior to infusing the Peelfusion. 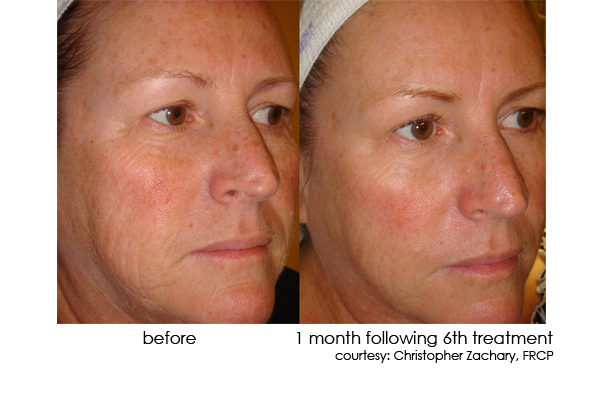 It’s a great option for those who have never had a peel before or want results with little to no downtime. Recommended for dry, fragile, sensitive skin.